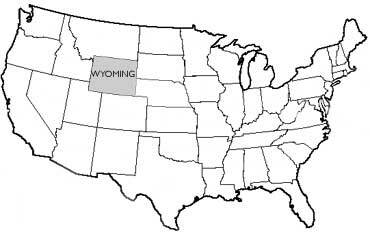 Wyoming Name Origin - What does "Wyoming" mean? 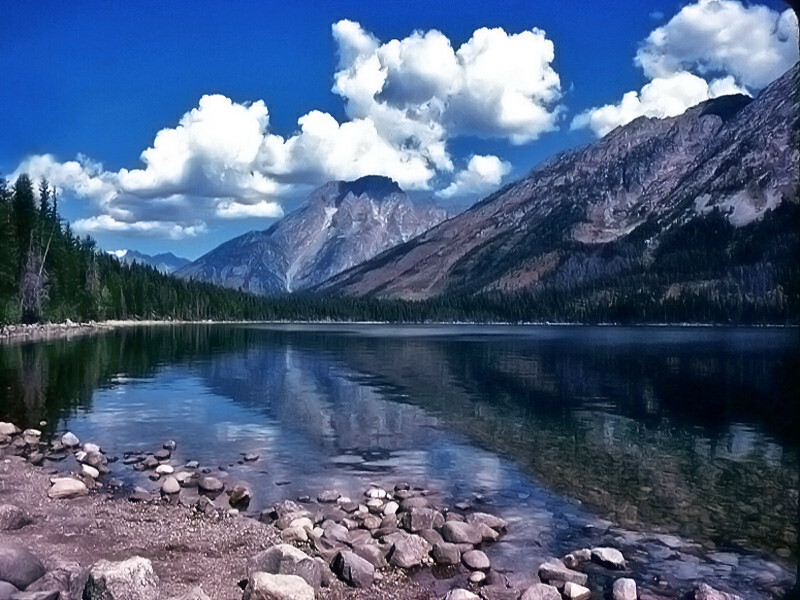 Serene majestic beauty; Grand Teton National Park, Wyoming. Photo by Jerry and Pat Donaho/Flickr (Noncommercial Use Permitted with Attribution/No Derivative Works). According to the Wyoming Secretary of State; "The name Wyoming is a contraction of the Native American word mecheweamiing ("at the big plains"), and was first used by the Delaware people as a name for the Wyoming Valley in northeastern Pennsylvania." 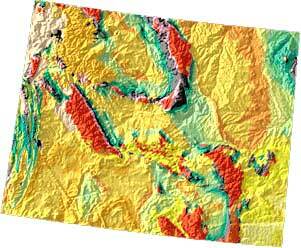 Wyoming Geology and Topography Map: USGS. See All State Name Origins. Add Media for Origin of "Wyoming"